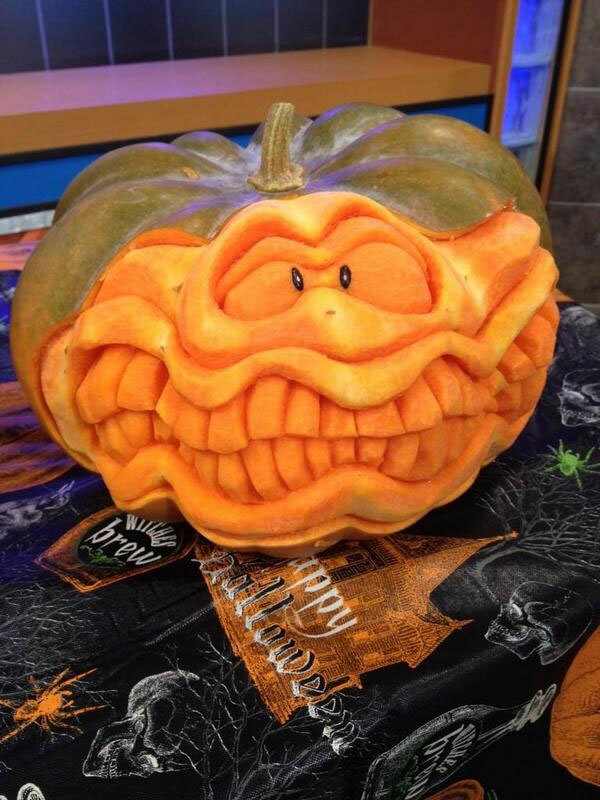 Halloween is here, and tonight kids across the country (and more than a few adults) will be out trick-or-treating and partying. 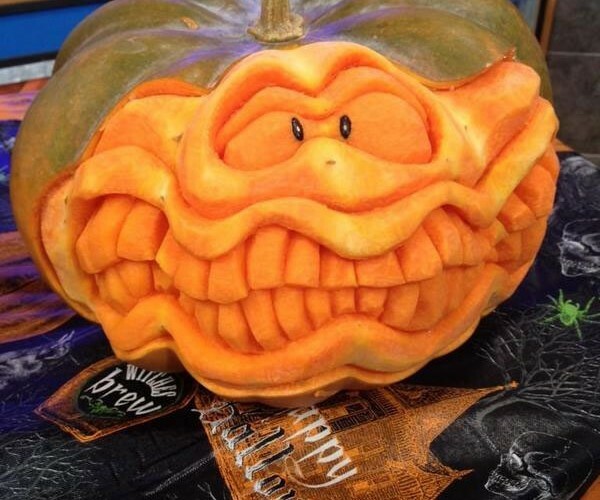 One of our favorite things around here each Halloween is looking at the cool pumpkins that people carve up, and we have already seen some cool pumpkins in 2014. 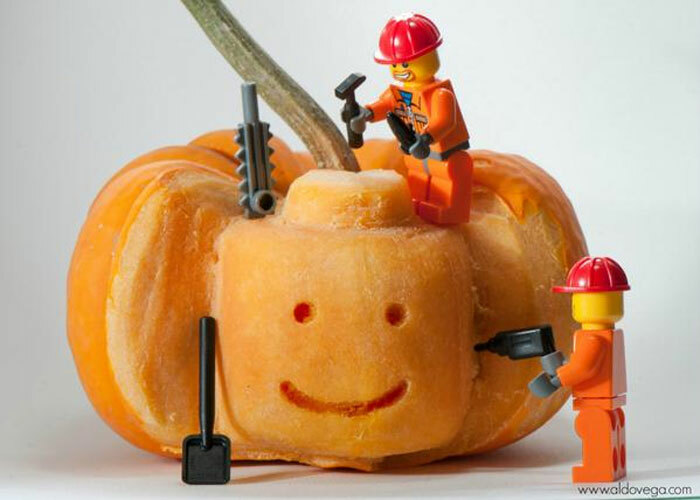 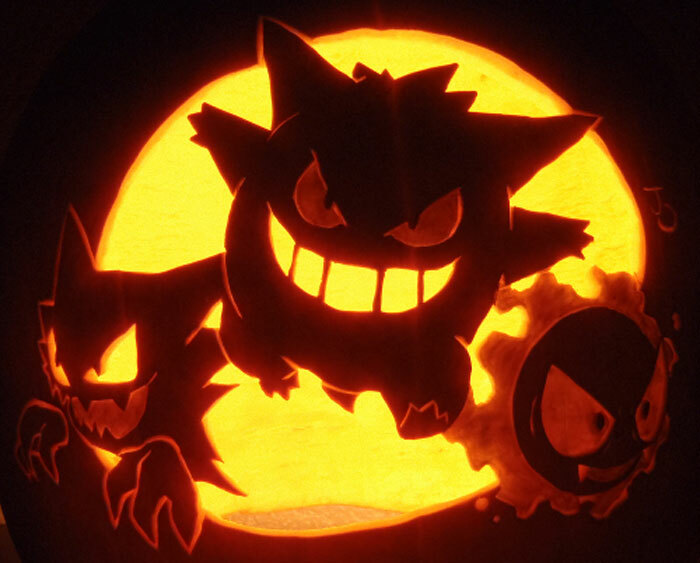 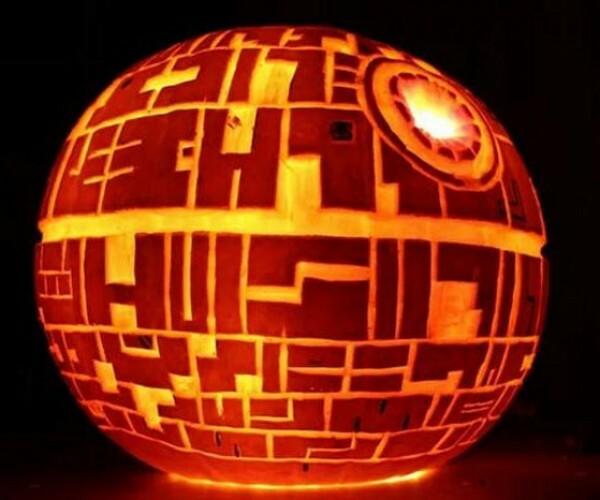 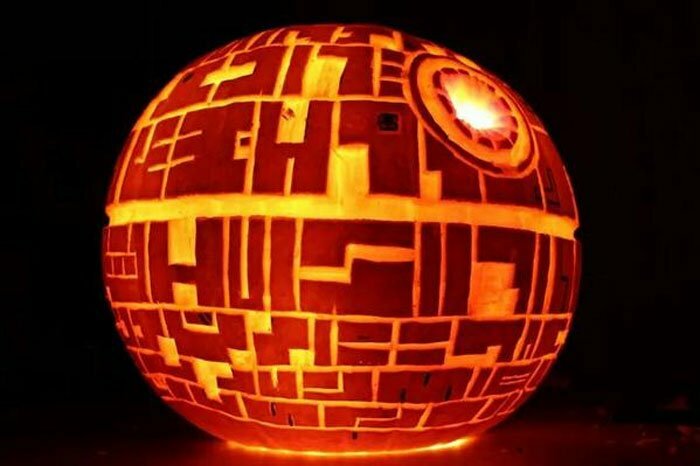 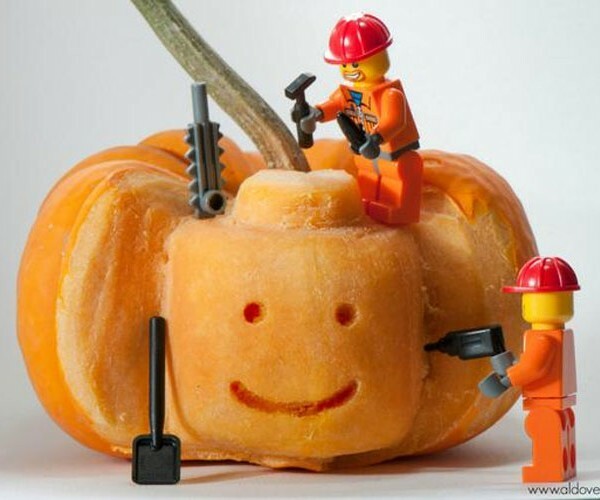 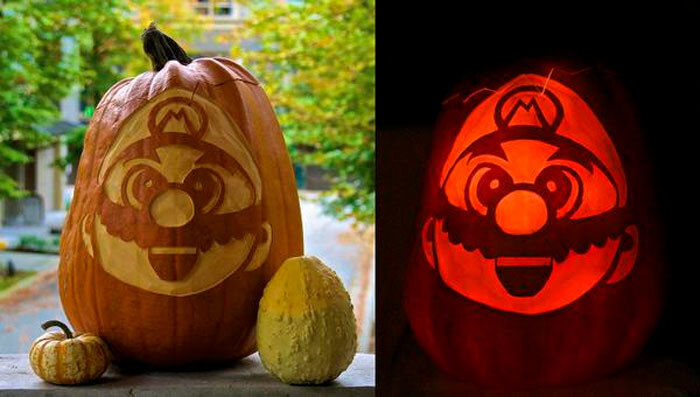 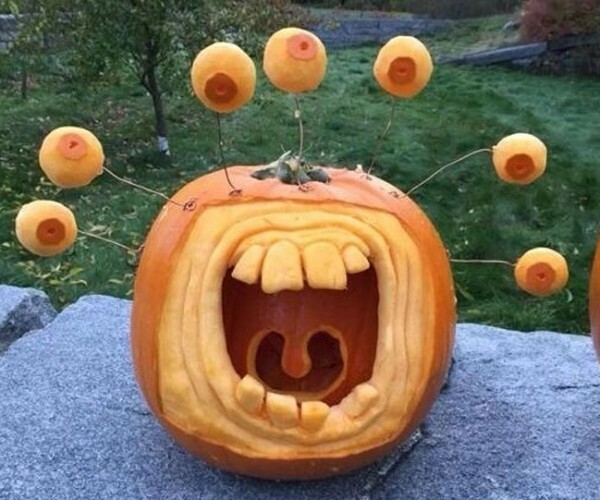 Check out our latest round of pumpkins for Halloween 2014. 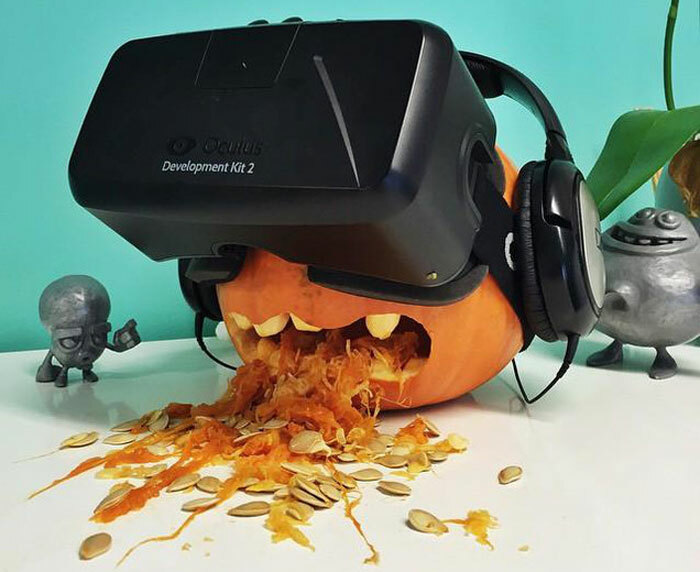 One of my favorite is the pumpkin with the Oculus Rift on its face and pumpkin guts puked all over the floor. 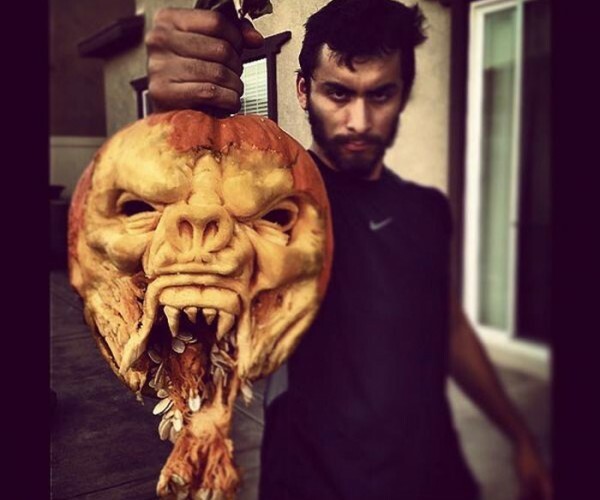 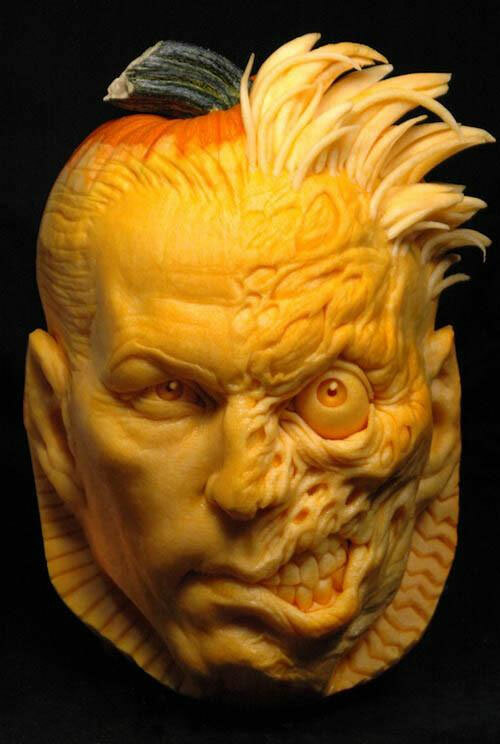 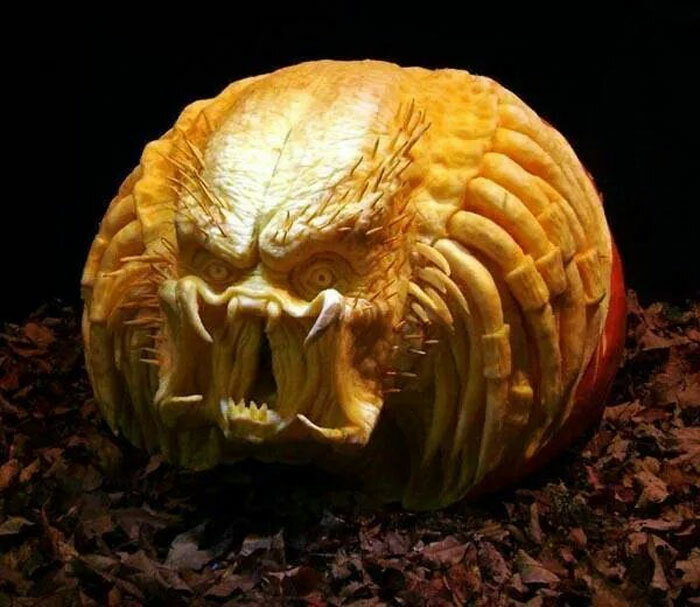 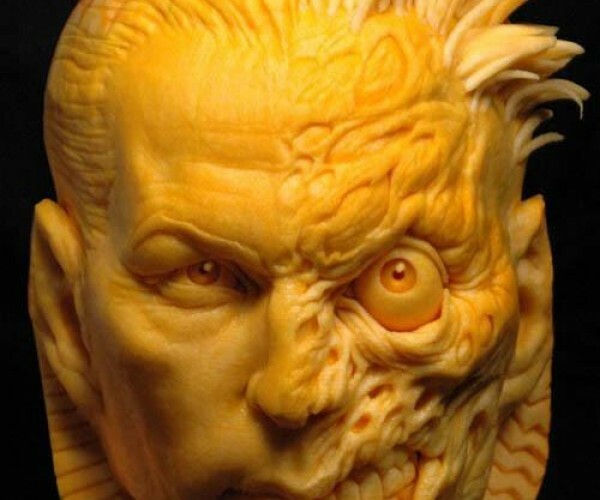 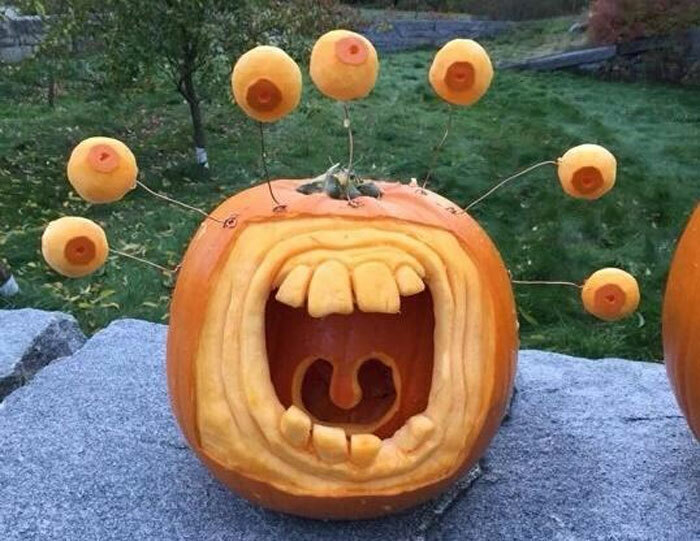 There are also some very complex pumpkins; my favorite is the Predator head. 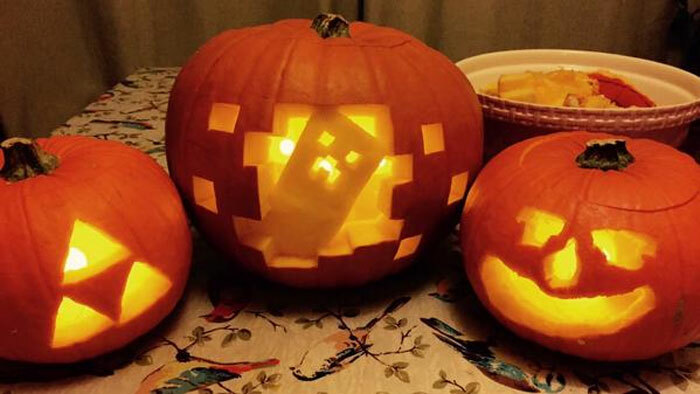 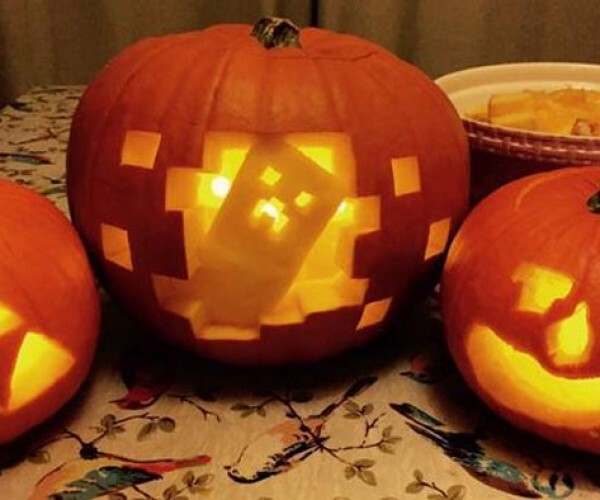 I also really like the Minecraft pumpkin, it’s simple but really, really cool. 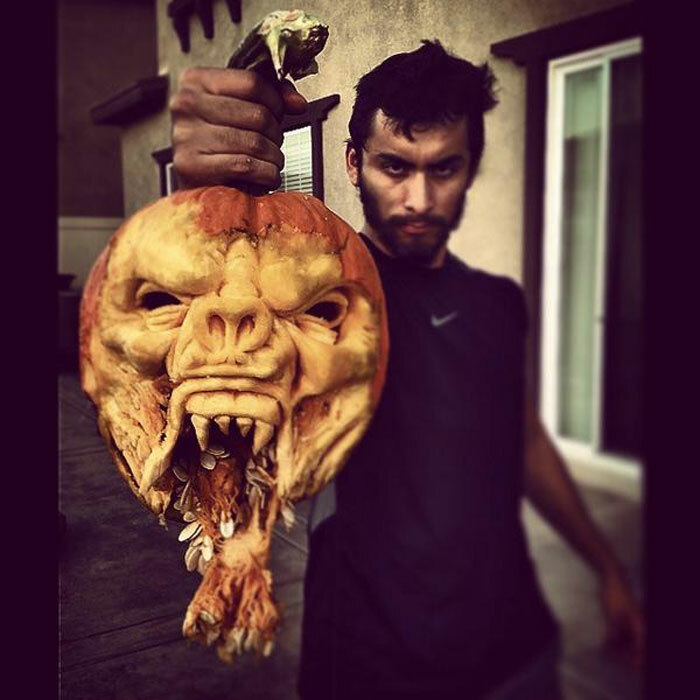 I also like the one the dude is holding in the air by the stem, it looks like a severed head. 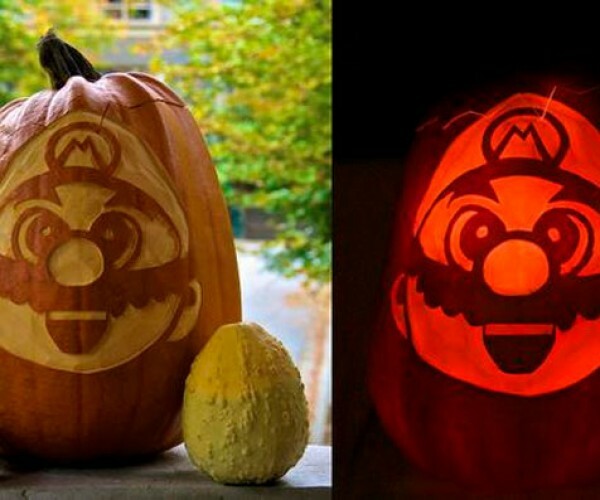 Which of these is your favorite pumpkin?